It's a 16mm diameter HSS milling cutter. 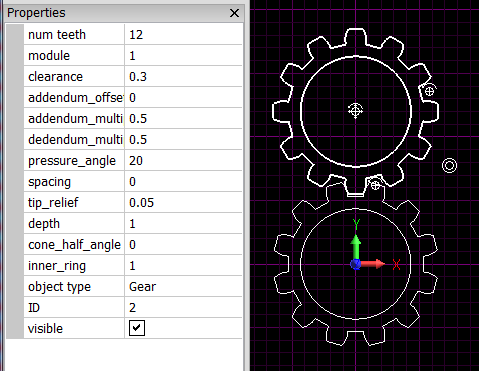 I have started adding gear design to HeeksCAD. 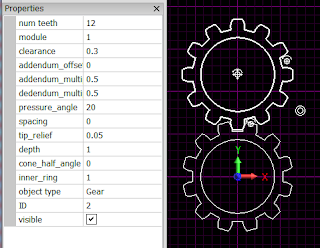 I am hoping to design some 3D models of bevel gears, but I have started with spur gears. Bevel gears are a bit complicated.